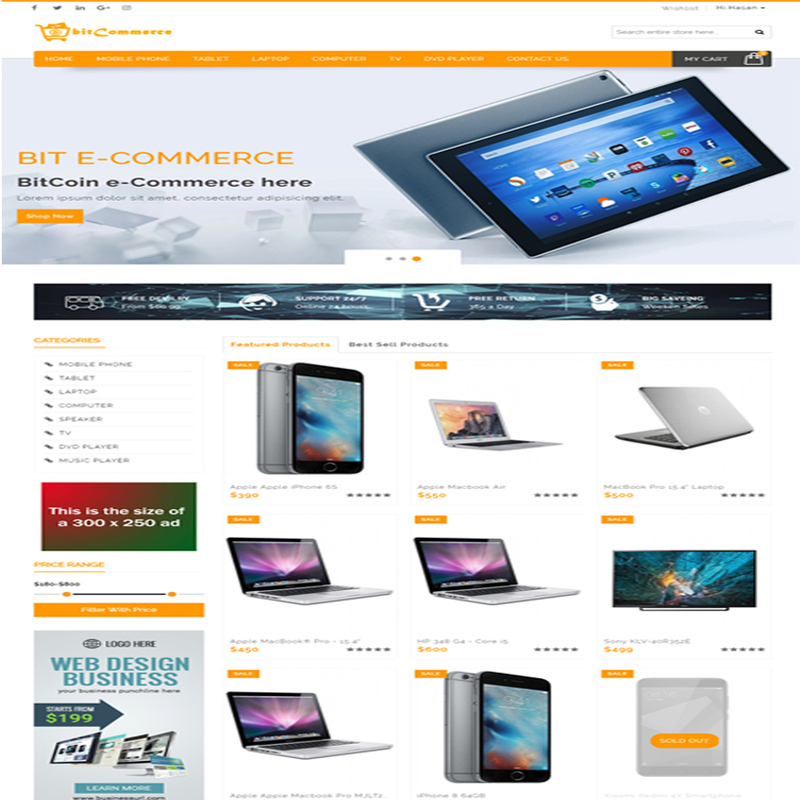 bitCommerce is Cryptocurrency Supported Powerful and Complete Solution for Any kind of eCommerce Business. You can Easily Start a eCommerce Business just a few click. This scripts has most powerful 6 Payment method like (Paypal, Perfect Money, Bitcoin – (Blockchain), Skrill, Stripe – (Card), Coinpayment, COD – (Cash on Delivery)) amd manual payment methods like Bank . 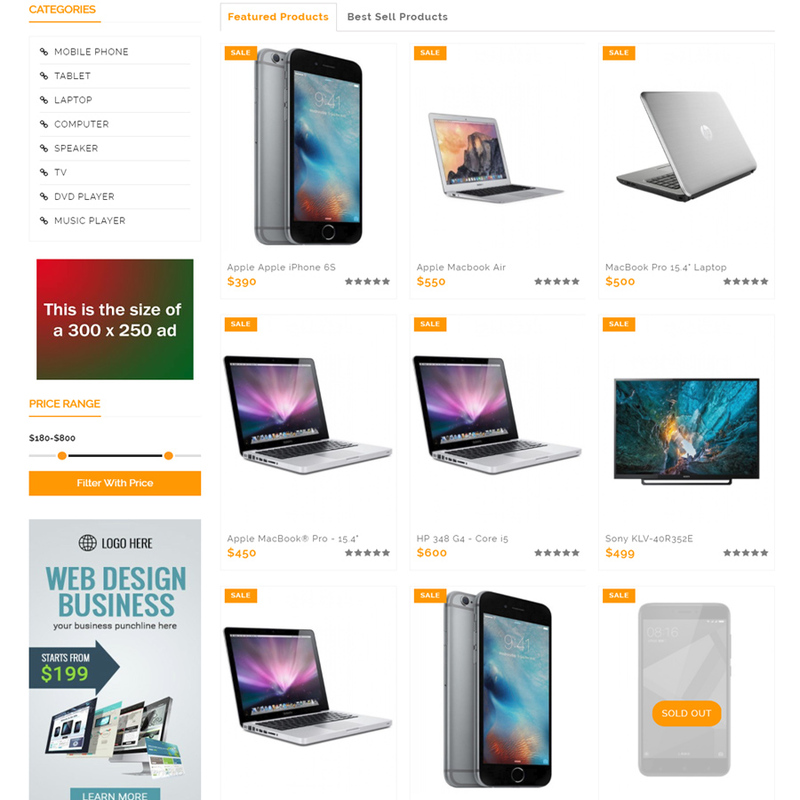 Its 100% User friendly and fully Responsive in all kind of Device. Here have also a Staff Panel, where a staff easily Add Product and Manage Added Product.Its Very easy to use and SEO friendly software. Admin can manage complete website without single line of coding knowledge. It is professionally developed in PHP based Laravel framework with MySQL backend. It has strong SQL injection protection system which will keep away this system from hackers. This script creates an unique session for each login every time and checks login session is valid with this system or not. So there is no question about session hijacking. ✓ Cash On Delivery System. ✓ Manual Payament System (Bank, Western Union, Money Gram).